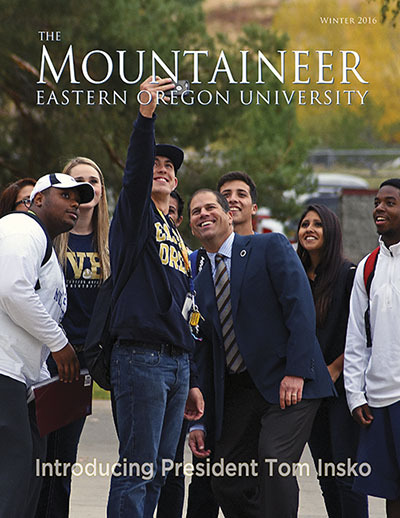 Mr. Insko was named the 12th president of Eastern Oregon University in 2015. A native of eastern Oregon, he grew up on a family farm 35 miles north of La Grande. He earned two degrees from EOU in mathematics and business economics and played intercollegiate basketball for the Mountaineers. He holds a master’s of business administration from the College of William and Mary in Williamsburg, Va. 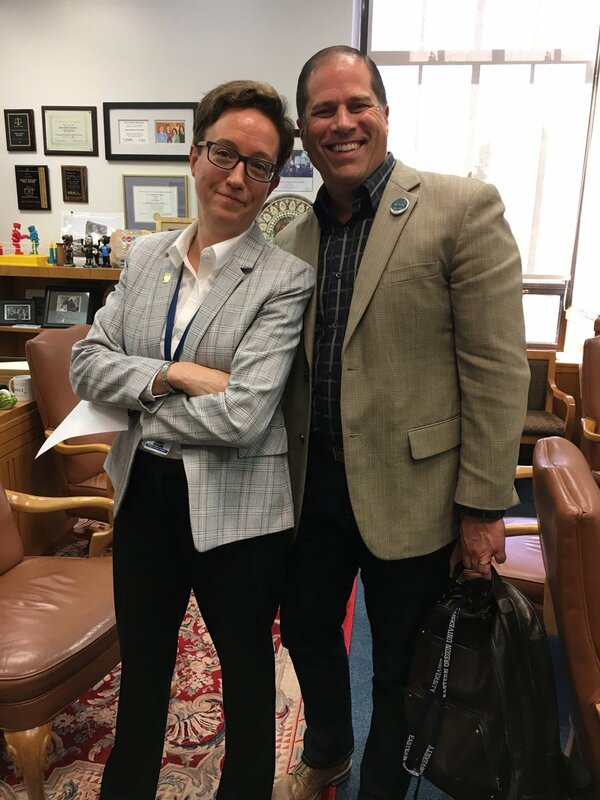 Under President Insko’s leadership, the university has embraced the motto “Together, it’s possible.” Faculty, staff and students formally adopted EOU’s Values and Principles in 2016 and have integrated them into the daily work and activities of the institution. In 2017, the Board of Trustees approved The Ascent 2029, EOU’s strategic plan that sets the framework for today and tomorrow. The trajectory mapped by The Ascent is aggressive. The transformational goals and key performance indicators are aligned with EOU’s Mission and Core Themes where quality, access, and student success are at the forefront. EOU has already achieved one of the goals in The Ascent — official designation as Oregon’s Rural University by the Legislature. This designation firmly and unapologetically solidifies EOU’s commitment to rural areas in Oregon and beyond. In the fall of 2015, President Insko sat down with our managing editor of The Mountaineer Magazine to share his distinctive experience and approach to ensuring EOU’s success in a new era.